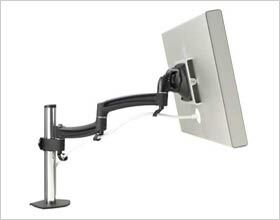 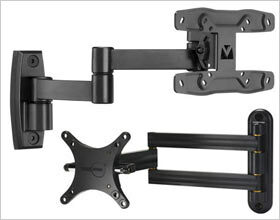 Tilting Mounts - tilt up and down for better viewing from the couch, bed or even floor. 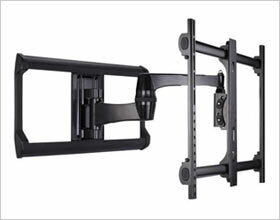 A tilting mount is recommended when reflections from windows or lighting interfere with TV viewing or when multiple viewing angles are desired. 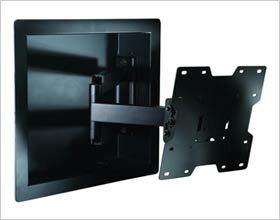 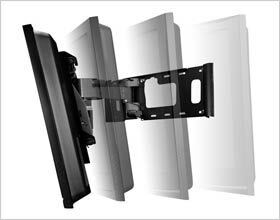 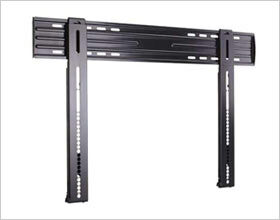 Low-Profile Mounts attach nearly flush to the wall to maximize the sleek, thin lines of flat-panel TVs. 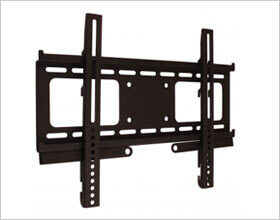 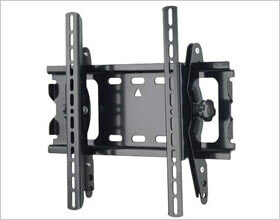 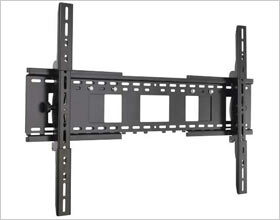 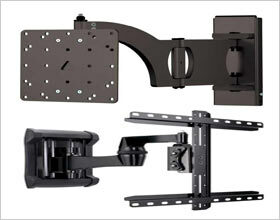 These mounts are a great choice when positioning a TV very close to the wall is an important consideration. 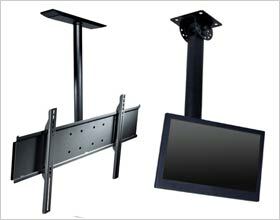 A low-profile mount is recommended when the TV can be positioned at a fixed height and seating is within the optimum viewing angle range. 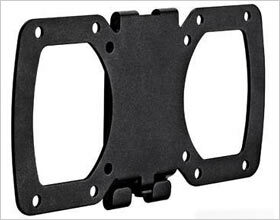 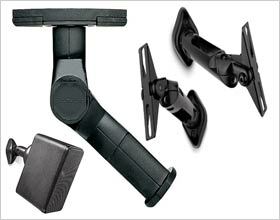 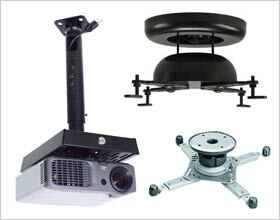 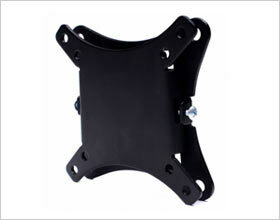 From projector mounts to ceiling mounts, many types of specialty mounts are available.